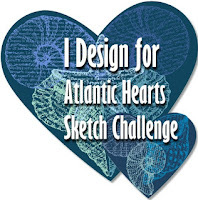 Check out this fun sketch over at Atlantic Hearts Sketch Challenge. 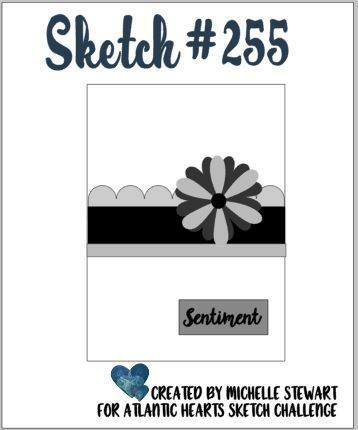 It's a beaut!! Couldn't wait to play along!